It takes a special person to impact the world the way Alan Rickman did. Not only did he breathe life into every character he portrayed, but he was also the type of guy you felt you'd known and loved forever. So when I woke up this morning and discovered that Alan Rickman had died, it felt as though I had lost a beloved friend. And I know his fans all around the world feel the exact same way. Many of us may not have had the privilege to ever meet him in person, but that still doesn't make his passing any less devastating to endure. However, in light of all this tragedy, fans are finding ways to pay homage to Rickman in a variety of ways, one of which includes posting sweet Potter Puppet Pals tributes. For those of you who are unfamiliar with the term, Potter Puppet Pals is a popular puppet show web series that parodies the Harry Potter novels. 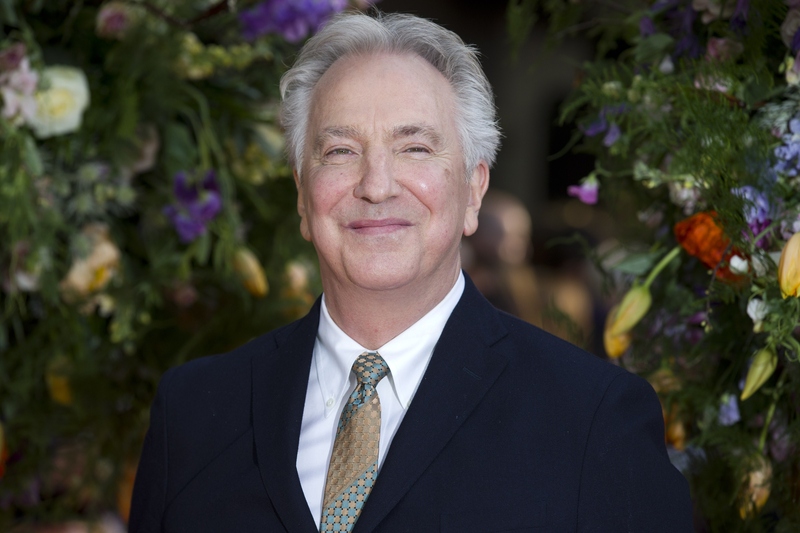 And given that Rickman portrayed iconic Hogwarts Potions master, Severus Snape, it's fitting that the videos would provide a source of comfort for his many fans, especially the younger generations who came to know him best through that role. Rickman himself loved the Harry Potter franchise just as much as we do, so I think seeing these tributes would've pleased him beyond measure. If you listen closely, you can almost envision Rickman singing along with us. That deep voice of his may have served him well in villainous roles throughout the years, but to me it will always be one of the most beautiful sounds in the world. Rest in peace, Alan Rickman. As this proves, your memory and many contributions will live on forever. Always.